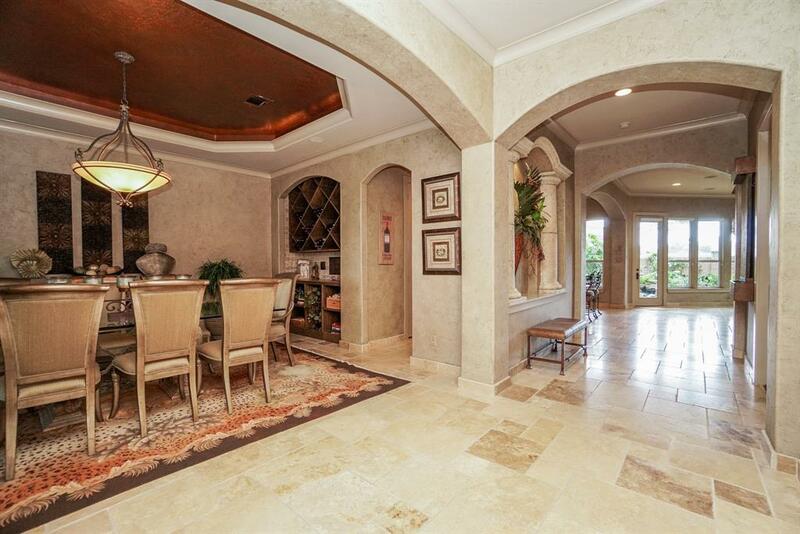 Spectacular custom original owner home in gated Madera Vista of Parkway Villages. Grand Entry with travertine flooring throughout the first floor. 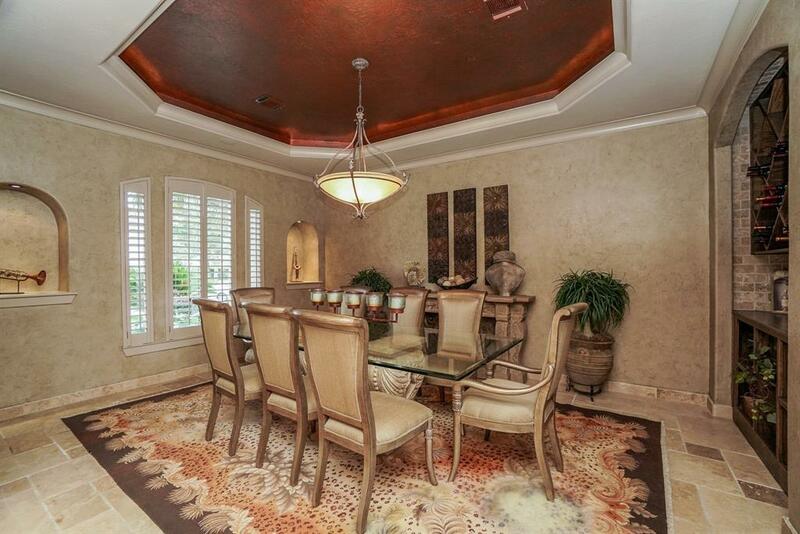 Formal dining with coffered ceiling and wine storage. Two story family room with a wall of windows opens to kitchen for the perfect entertaining set up. Cooks delight in this large island kitchen with gas cooktop, double ovens, Bosch appliances, custom copper vent hood and butler pantry. 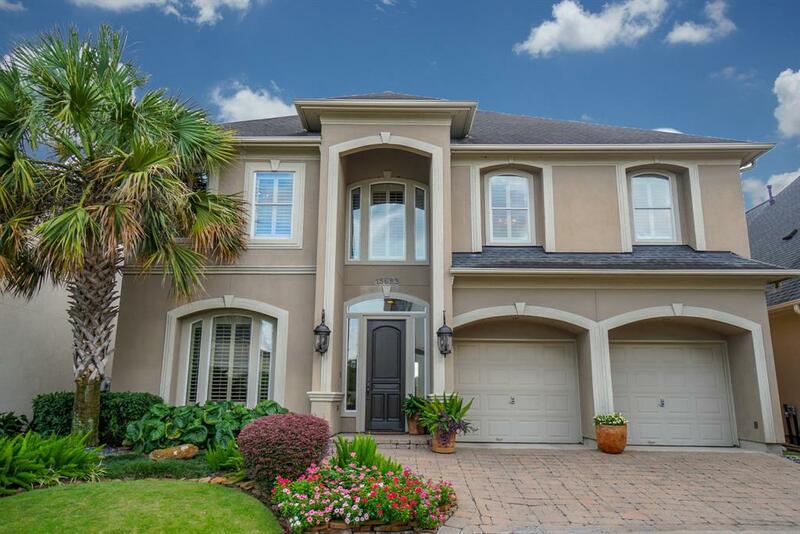 Spacious master suite on second floor with large bathroom and walk in closet. All bedrooms up with large closets and storage area. 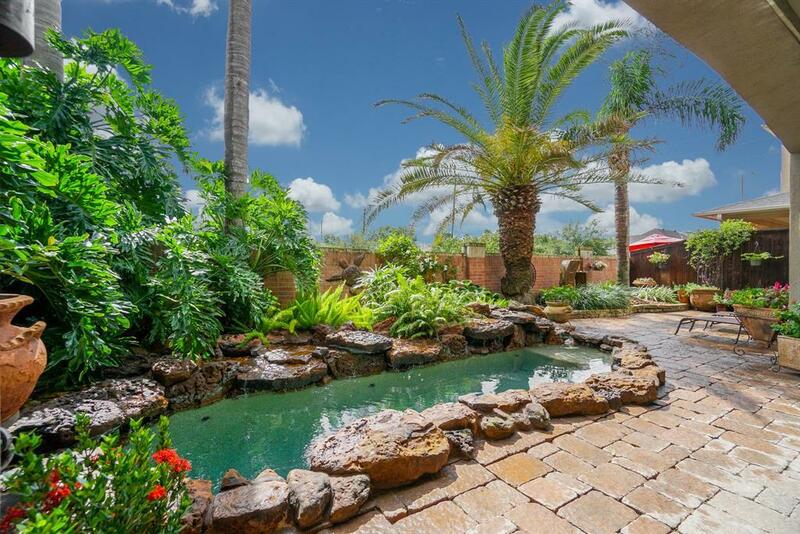 Backyard offers a private oasis with a cocktail pool, covered patio, plush landscaping and sprinkler system. Additional features include gun safe, water softener, custom paint, surround sound and ceiling fans throughout. The oversized tandem garage can hold a small 3rd car if needed! Great location in the Energy Corridor with easy access to hike/bike trails and Hershey Park. No flooding!